Nico picked up the guitar when he was 13. Inspired by John Mayer, BB King, and U2, he began playing at church multiple times a week. Later. he joined the Irvine Valley College Jazz Ensemble – discovering jazz musicians like Charlie Parker and Wes Montgomery – and decided to pursue music full-time as a session musician in Southern California. Nico is at home both on stage and in the recording studio. Informed by years of experience in diverse settings, sensitivity to both the song and his fellow musicians characterizes his session work. When performing his own music in the LA/OC area, Nico’s conversational, sophisticated, and bluesy sound – reminiscent of Kenny Burrell, Adam Levy, John Scofield, and Julian Lage – is refreshingly tasteful. Nico owes much of his progress to those who mentored and taught him; in turn, he wants to give back. As a result, he’s been teaching musicians of all ages, instruments, skill levels, and genres for the past 5 years, at local music schools and in his home studio. His teaching emphasizes conversation, practical music theory/technique, and development of the student’s ear. The goal is a well-rounded, confident, and performance-ready musician with a growing appreciation for the artform. Nico received an Associates of Arts Degree in Guitar Performance from the Los Angeles College of Music; while studying under teachers like Brad Rabuchin (Ray Charles) and Russ Miller (Tina Turner), he served as an official school tutor for all guitar technique and theory levels, becoming a go-to resource among his peers for practice strategies and useful fundamentals. 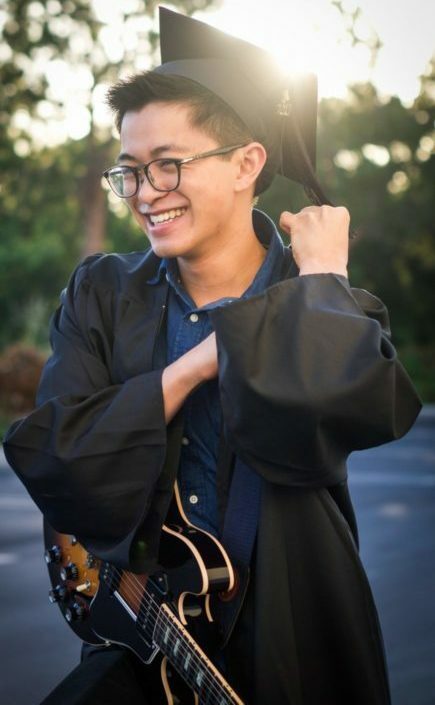 Nico is currently completing his Bachelor’s degree at Concordia University in Irvine, CA, where he is a member of the Jazz Ensemble, the Commercial Music Ensemble, and the Monday chapel band. 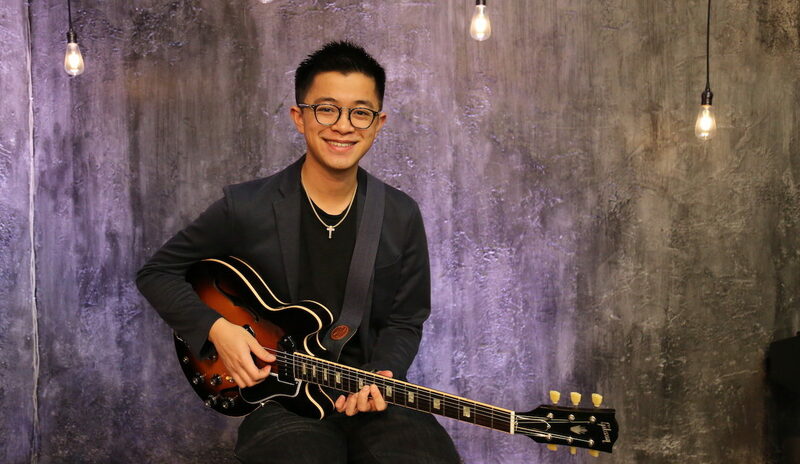 Nico’s played many instruments – guitar, bass, drums, clarinet, trombone, alto saxophone, vocals, ocarina, and cello, among others – and leverages this experience as a music director. He creatively arranges songs to support the melody and lyrics. Playing in church music teams for over 10 years – from worship nights to international missions – has informed Nico of many common musical, interpersonal, and spiritual pitfalls. He strives to provide practical training, solid resources, and thoughtful communication for each musician. 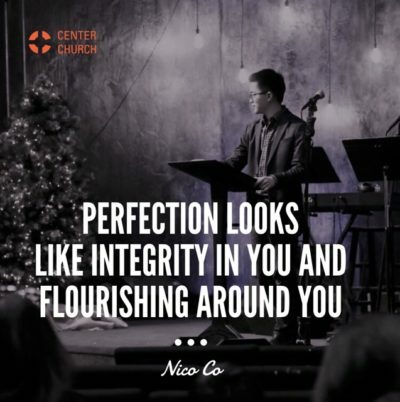 On the weekends, Nico serves as music director at Center Church in Irvine, CA – an Acts 29 church – where he organizes and trains the music team to tell the Gospel story. He has also served with Saddleback Anaheim, music directing – and playing at – three Easter services at the Angel Stadium in 2018. Before he was a musician, Nico was already writing; his style is intuitive, insightful, and informative. His favorite topics are music and theology; their overlap sheds light on human purpose, the nature of conversation, and sound doctrine. Nico is capable of writing content in various styles, from journalistic news briefs to theological articles. In 2017, he was given the opportunity to deliver the Christmas Eve sermon at Center Church in Irvine, CA.